He is one of music’s most deeply revered figures, the main creative force behind some of the most cherished recordings in rock history, like Beach Boys hits “Surfer Girl,” Don’t Worry Baby,” “Fun, Fun, Fun” and so many more. It is no exaggeration to call Brian Wilson one of the most influential composers of the last century. If you’ve seen Brian in concert, you’ve already witnessed the magic and the celebration. If you’ve heard his records, you know why he’s been called the Mozart of Rock, the Gershwin of his generation. In a culture where trends change overnight, Wilson has gone the distance. It’s been said that if music is math, then Wilson just might be Einstein. 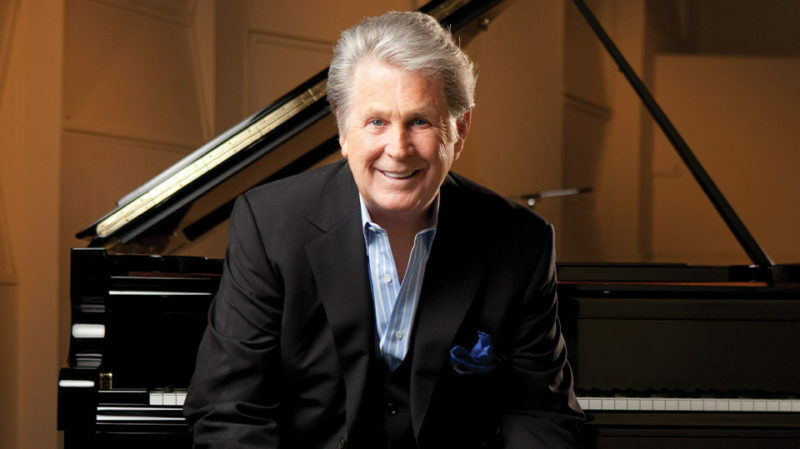 But no comparisons are really necessary; he’s Brian Wilson, an American composer, arranger and producer whose work has proved to be as powerful as faith, as timeless as love and as heartfelt as mercy.